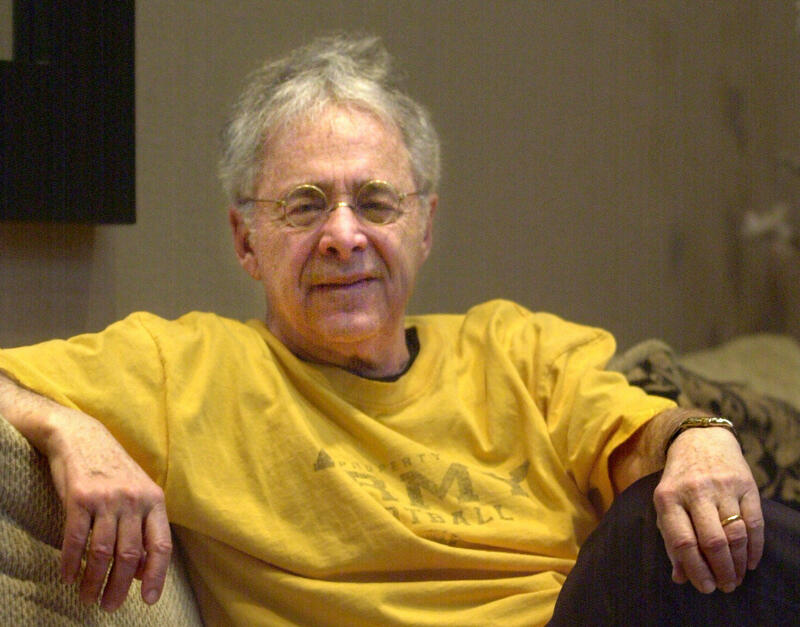 NEW YORK -- Chuck Barris, whose game show empire included "The Dating Game," ''The Newlywed Game" and that infamous factory of cheese, "The Gong Show," died at 87. At one point, Barris was supplying the television networks with 27 hours of entertainment a week, mostly in five-days-a-week daytime game shows. Barris called himself "The King of Daytime Television," but to critics he was "The King of Schlock" or "The Baron of Bad Taste."